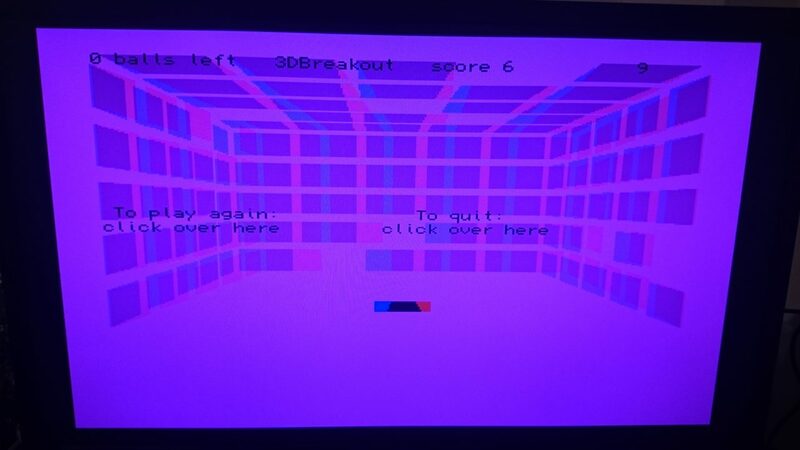 On 17th of January 1989, Tim Kemp decided to upload this 3D game that needs 3D glasses to Aminet! You find the game here. In that time, he must have just done it for fun. 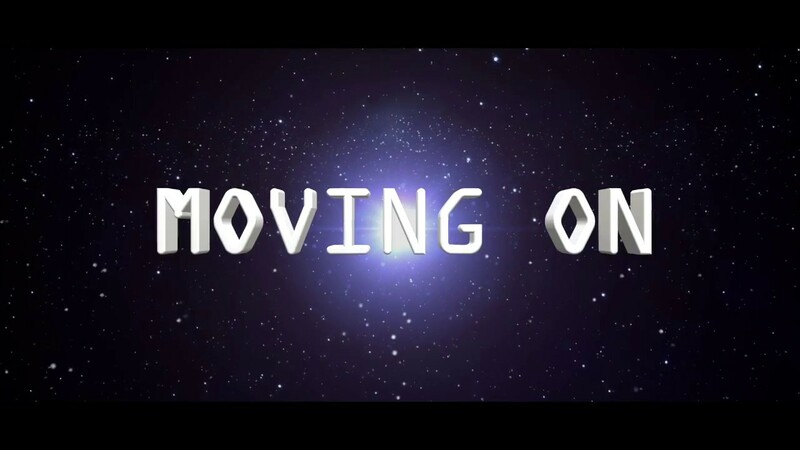 But now in 2018. It’s pretty stunning. The 3D breakout game needs those glasses with red and blue colours on them. They were pretty popular in 1987. I remember Donald Duck had them on cover too even. But to see this game still existing on Aminet is pretty awesome. OMG! I think I do remember that. It used the red/blue 3D glassed, right? I have to try finding some red and blue 3D glasses somewhere. It would be really cool to see the 3D effect that this game got. 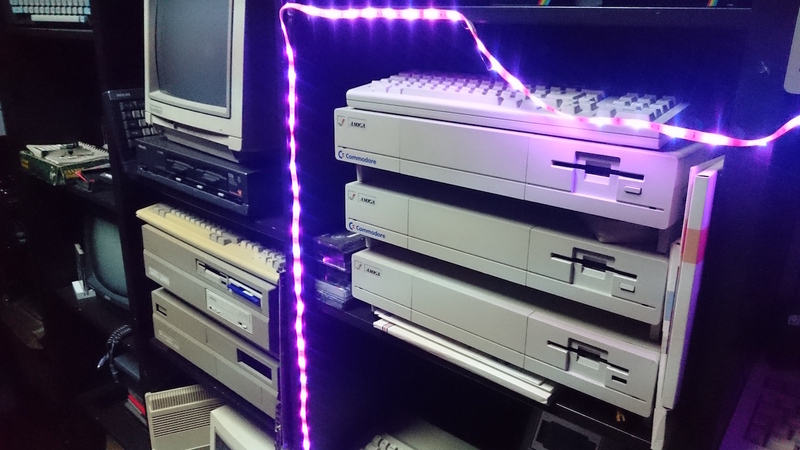 And also a slower Amiga. Yes, it does work on 68060 but it its way too fast. But the fact is that this a real 3D game for Amiga! You control the pad by moving it to the sides and even forwards and backwards. This game starts up on my Amiga 1200 68060 test machine, but it runs way too fast. 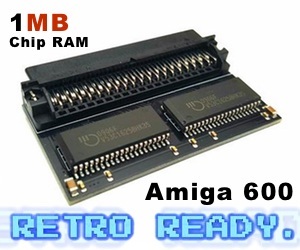 Will need to try it in turtle mode or on a real 68000 7.14MHz Amiga at some point. Then I will update this article with that experience for sure. 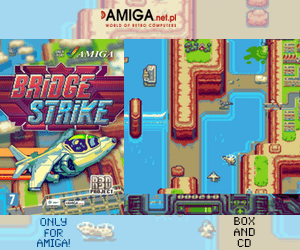 Interesting game that is totally free to download from Aminet, that’s been in a .lha file since 1987 and it still works in AmigaOS 3.1. I just love when you can run nostalgic things on faster Amiga machines. AmigaOS is for sure one of worlds most modern operating system that can also run stuff from 1987 without any real issues. Amazing!